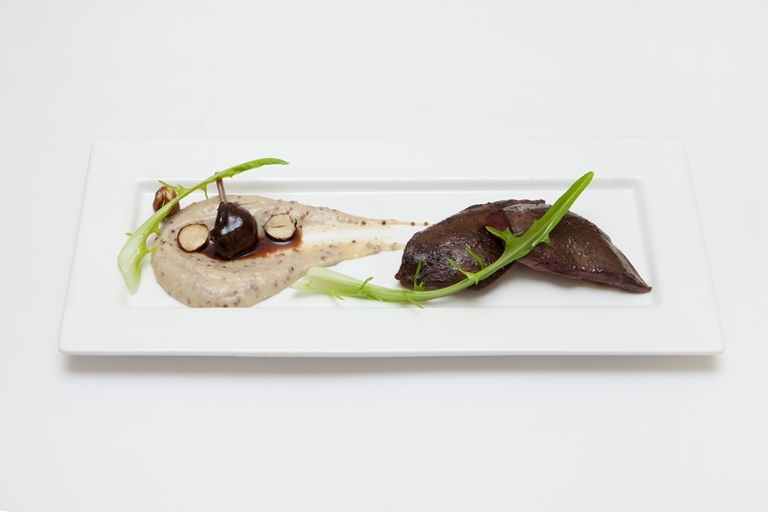 Pascal Aussignac pairs gamey wild pigeon with an earthy Jerusalem artichoke purée to make a vividly autumnal dish. A trip to your local quality butchers may be required for this wild pigeon dish. Pascal Aussignac left France with business partner Vincent Labeyrie to champion 'la cuisine de Gascogne' at his restaurant, Club Gascon, in 1998.